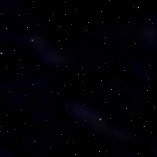 Strange Trips is a website that is dedicated to promoting the independent SpaceRock music scene. 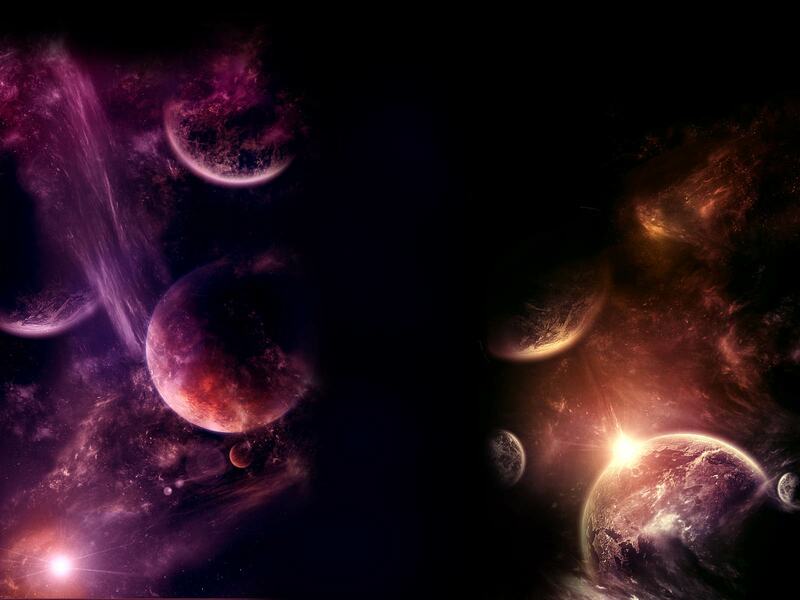 We offer varied multi media featuring the hottest SpaceRock bands and much more. We also home to The Solar Fire Lightshow who has provided lighting for many acts from all over the world. We were recently invited to New Zealand and Australia to provide visual stimulation for the Hawkwind audiences who attended Hawkwind's first ever down under tour ! 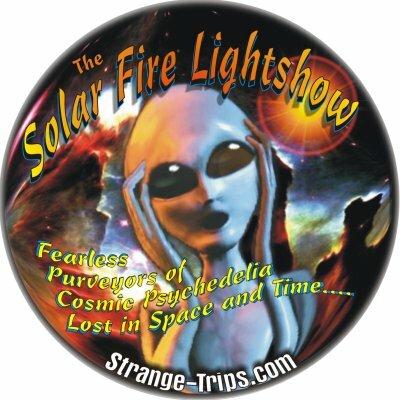 The Solar Fire Lightshow is a 3D Psychedelic Lightshow featuring space scenes, stars, swirling kaleidoscopic colors, moire`s, black lights, strobes, smoke and moonflower effects. It's an extra-sensory overload and a lush, psychedelic feast for the eyes!